The coolest of the lesser known DC Comics teams finally gets a movie in 2016, helmed by David Ayer (End of Watch, Fury). 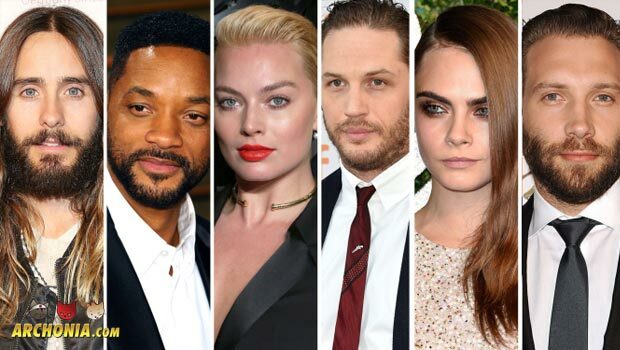 Now, Warner Brothers have confirmed the cast for this movie and… let me tell you… it’s fantastic! 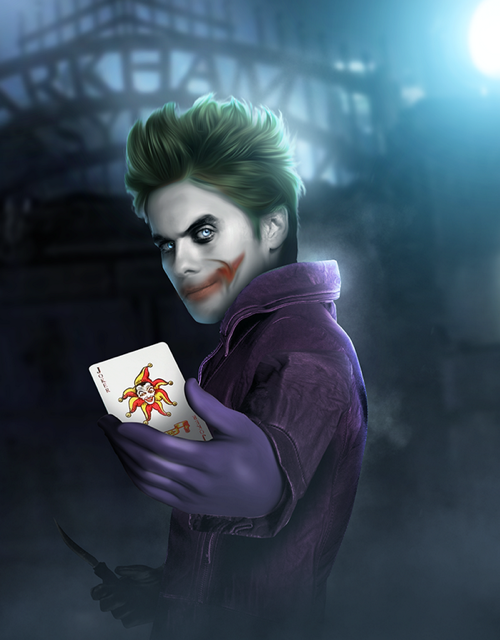 Jared Leto is the Joker! 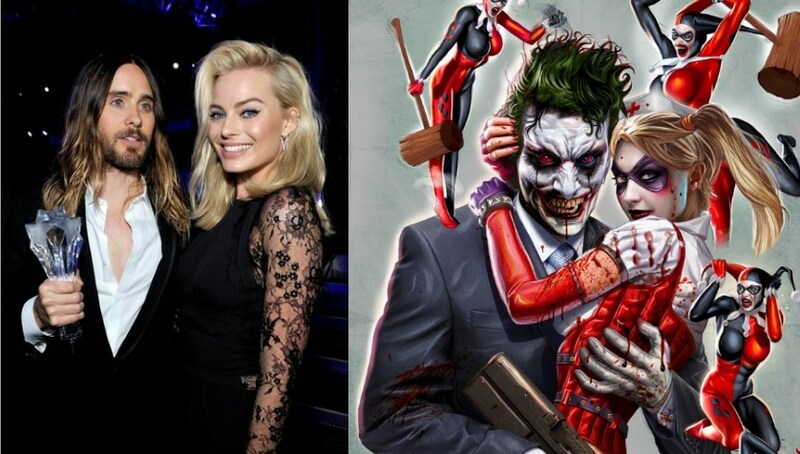 Margot Robbie is Harley Quinn! Tom Hardy is Rick Flag! Jai Courtney is Captain Boomerang! Tom Hardy as Rick Flag is interesting, since it shows that the Squad is going to be a mash up of the 80′s version of the Suicide Squad which was led by Flag, and the New 52 version which included Harley for the first time. Tom Hardy is a brilliant actor who is especially good at playing the rough badass, so it is great to see him in a DC movie again, after he played Bane in Dark Knight Rises. I kind of hoped he would be Deathstroke and not Flag, but Hardy in any role is good news for the DC universe on film. Will Smith as Deadshot is coming out of left field, but when you think about it it makes sense. Smith is not know for playing villains, so him being Deadshot, who only does villainous things to benefit his little daughter, gives Smith an edge in likability with which he is very good. He is going to be the main protagonist of the movie, I think, so he will go against Leto’s Joker, which will be interesting. Cara Delevigne is more of an unknown quantity, just as her role of Enchantress is. Judging from her appearance in Grand Theft Auto V she will make that role pretty interesting. Last up is Jai Courtney as Boomerang. If I had to bet I would say he is primed to be the first casualty of the Squad, since not everyone will make it through the movie. Courtney is Australian, just like the character, which is a plus. What is the Suicide Squad exactly? For everyone who is not sure what the Suicide Squad really is: Suicide Squad is the nickname of government program Task Force X, which forces incarcerated super-villains into government denied black ops missions to reduce their sentenced time in prison. Each member of the Squad is fully expendable and has a micro bomb implanted into their necks, which can be detonated at any given time. The Squad gets assembled by Amanda “The Wall” Waller (who has not been cast yet) and is lead by Rick Flag (in the 80s version) or Floyd Deadshot Lawton. If you want to get to know the Squad before the movie comes out in August 2016 you can check out the “Batman: Assault on Arkham” Blu Ray or DVD which features the New 52 version of the Squad taking on the Joker, or read the really cool and edgy New 52 comics run of the team which are conveniently bundled in nice trade paperbacks.